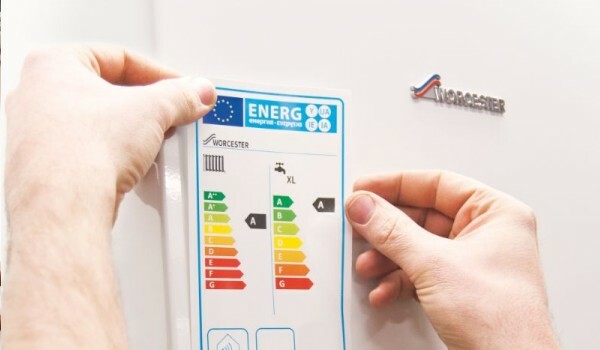 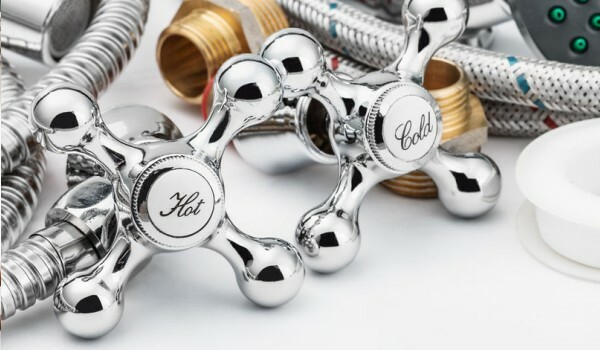 We offer central heating repair, servicing and installations in Halesowen and surrounding areas. 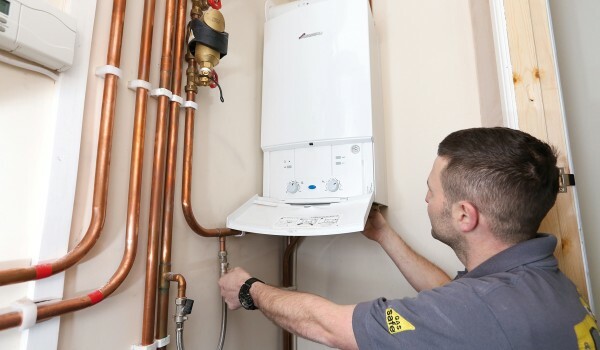 We are a family business with three generations of registered heating engineers and pride ourselves in the quality of our work and customer satisfaction. 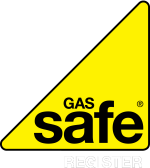 If you are looking to replace an old boiler, have a new system installed or your current heating system serviced then look no further.